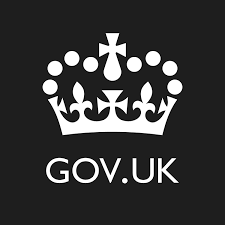 Proposing the GDS Agile Testing Manifesto | Government technology. But it needs to say something about failure mode testing. The Agile community needs to focus more on that – if you want reliable systems. And reliability (and security) is perhaps the largest crisis in IT today.